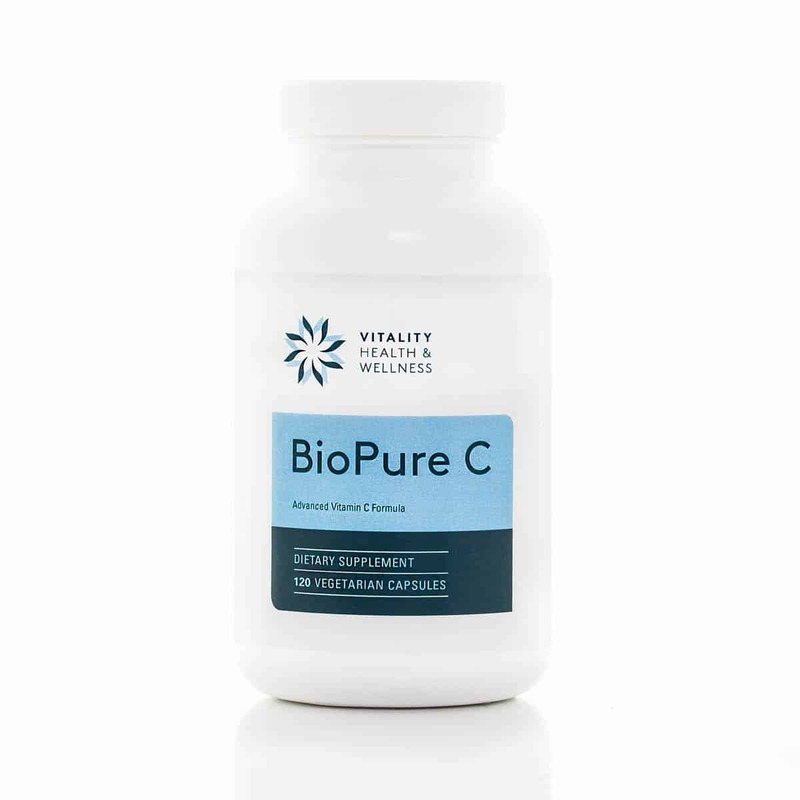 BioPure C is a functional Vitamin C formula with the addition of 7.5mg of BioPerine (black pepper extract), which has been proven in clinical studies to increase the bioavailability of Vitamin C by up to 40% Vitamin C provides valuable antioxidant protection and supports the production of collagen and healthy connective tissue. 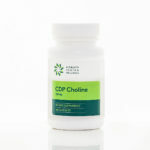 BioPure C is buffered to help prevent potential stomach upset. 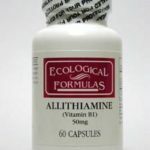 Bioperine has significant anti-oxidant properties and in Ayurvedic Medicine is felt to function as a blood cleanser. 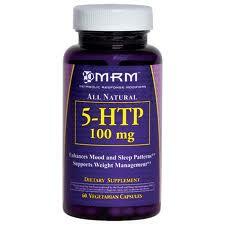 Each capsule contains 750mg of Vitamin C and 7.5mg of Bioperine. 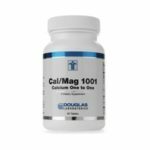 There are 120 capsules per bottle. 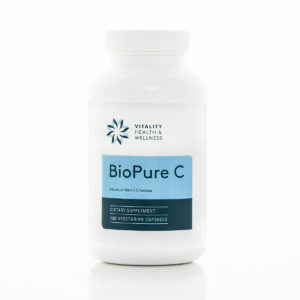 Be the first to review “Bio Pure C 750mg 120 Capsules” Click here to cancel reply.